As an enthusiast in computer sciences I always found it intriguing to get the best out of every single application. With a focus on speed, reliability and a no-room-for error approach I always think a few steps ahead before I start making a function. Started only in 2014 with WordPress, I saw that I could automate everything, and so I did… One step at a time. Am I going to be the next big thing in WordPress? Probably not, but it’s sure a lot of fun to try! P.S. I create my plugins with <3 and I'm a perfectionist :). Please let me know if you've found any issue with any of my plugins! Good luck and thank you in advance! Nature, perfectionism, utopianism, monetarism repudiation, fairness in its plainest form. I accidentally set up the biggest clan in my country for Diablo 3 when version 2.0 came out, and I needed a website. I rented a small webspace and tried to figure out how it all worked. I found myself bulged in how complex WordPress actually was (3.9) and with so many plugins available, I didn’t know where to start. Finally with a lot of trial and error I got the hang of it. 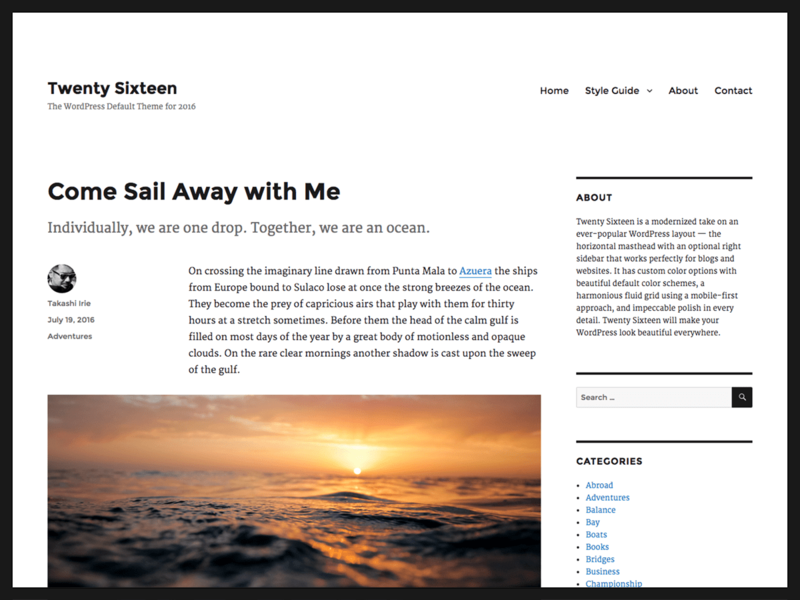 And I transferred all my hand coded (HTML/CSS2) websites to WordPress with a nice Premium theme. Then I wanted to make websites for other people, because WordPress is fun! 1. Every single managed webhost is slow and unreliable. 2. A shared webhosting space is also worthless. 3. Many features I want to use aren’t installed on the servers. 4. To top it all off, everything was super slow. The reason for this is because PHP5.x is slow by itself and many hosting providers need to support old and outdated software. Therefore, to improve it, you need your own server and to speed it up you need to cache the PHP with Opcode caching. Unfortunately that will take up all your server’s memory if you have scores of WordPress installations. And that’s where a single managed hosting platform came in. One big MultiSite with everything attached. Just one button to update it all. One place to manage it all. And the best thing: only a single file needs to be cached for every website (times 1100). It’s brilliant. From there I wanted to improve things to my own liking and from there I became a plugin author. Oh, did I mention I started with PHP in the end of the summer of 2014?